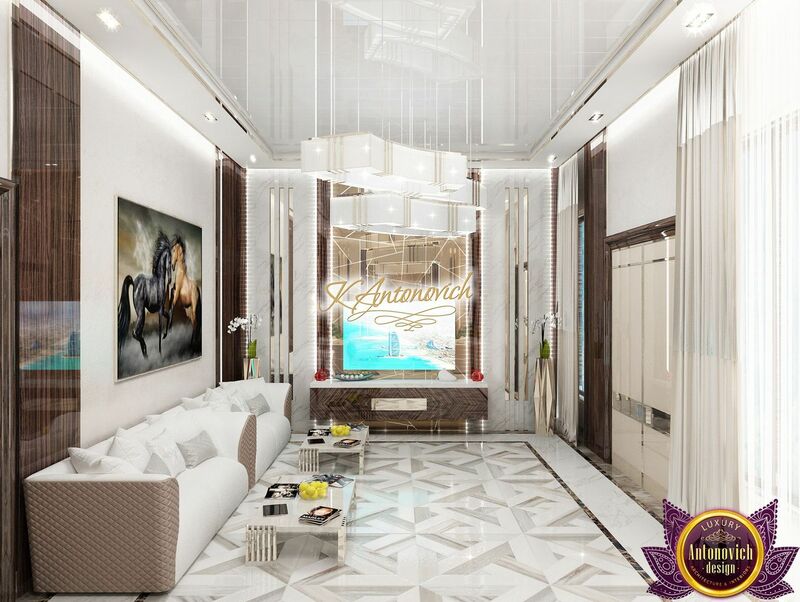 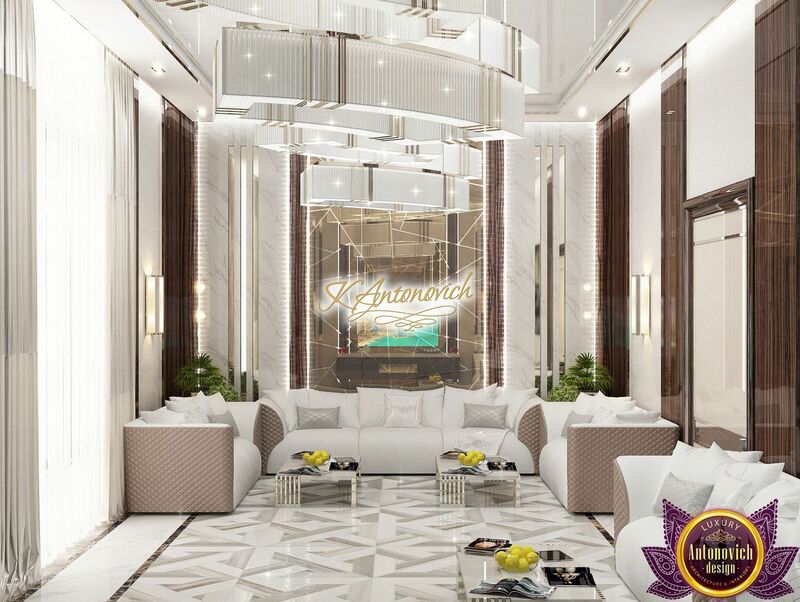 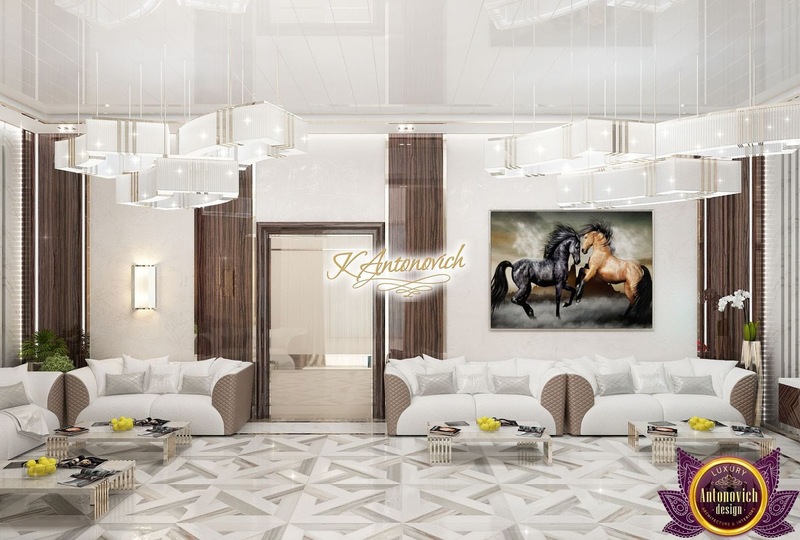 Modern luxury in the interiors of Katrina Antonovich reflects the combination of centuries-old traditions and cutting-edge technologies. 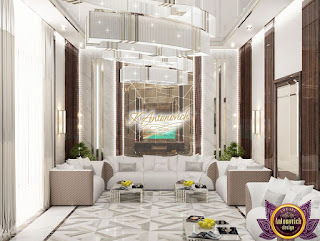 The creative ideas of the designer become an opportunity to create unique in beauty interiors, never repeating themselves. 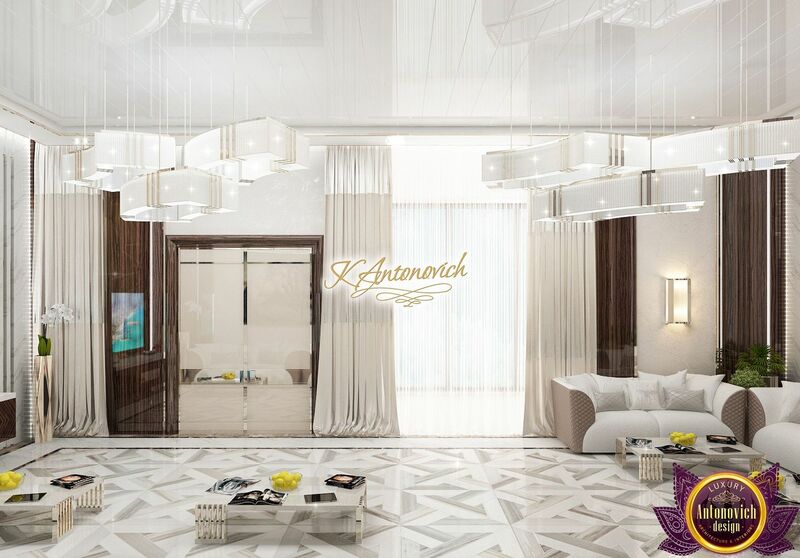 Katrina Antonovich has the talent to create new fashion trends in interior design. Her design studio in Dubai offers her clients something more than a design. 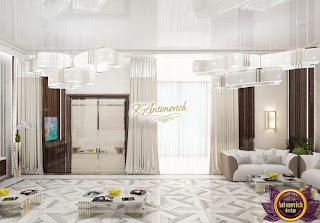 This is a new philosophy of an ideal space, which repeats the thin strings of the soul of the owners of the house.